Building Bloqs is not just a workshop for hire, it is so much more! However, in the first place it is a collaborative community of artists, makers and doers who come together under one roof to share tools, knowledge and opportunities. Having spent a few hours at Building BloQs, I got deeply immersed into incredibly friendly, creative and supportive atmosphere, where anyone with any level of skills is welcome. 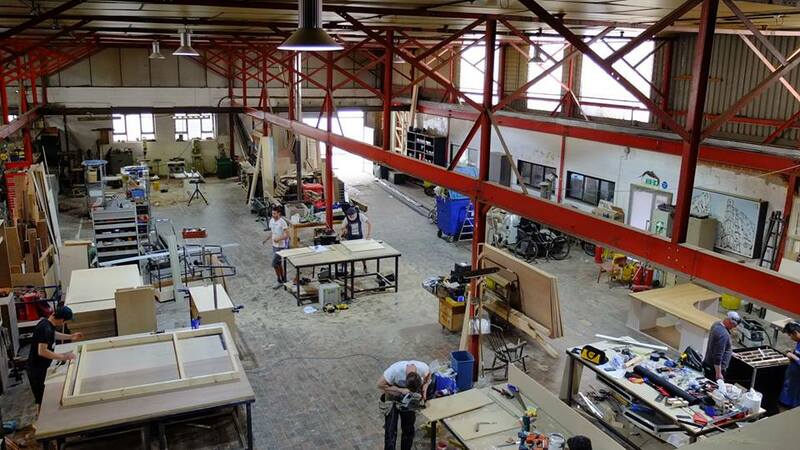 All the facilities, including workshop, studio and cafe are located at North-East London. You can learn more about Building BloQs on their website or FB page.